HAVE YOU GOT WHAT IT TAKES TO DEFEAT THE INFAMOUS MASTERMAZE ? MASTERMAZE is a great family game you won’t want to put down. Navigate the track and avoid the holes. 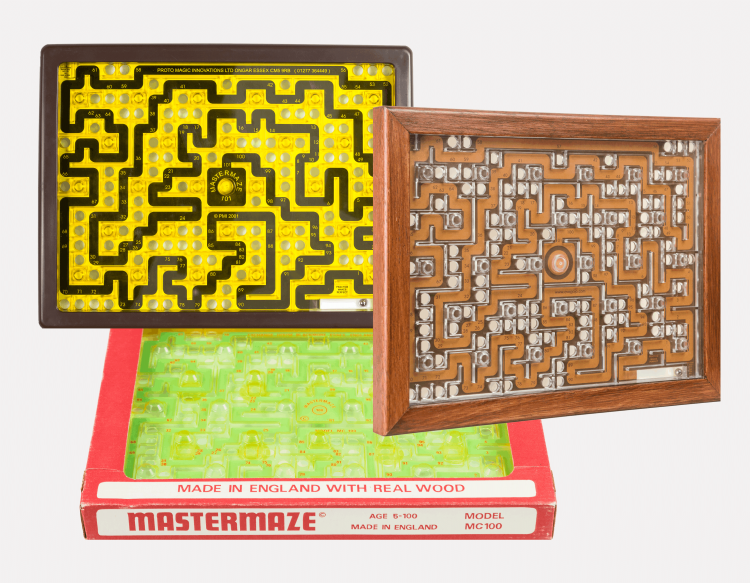 nothing rivals the tactile thrill of trying to beat MASTERMAZE.